Click the green timer button and choose Save & Defer. You can defer it forward to another date, change the estimated time for the task (SL6 and up), defer the task to another team member, and/or add a deferred reason. When you're done making your selections, be sure to click the blue Defer button. If you have deferred the Aero to another team member, it will be off your list and will show up on their list. 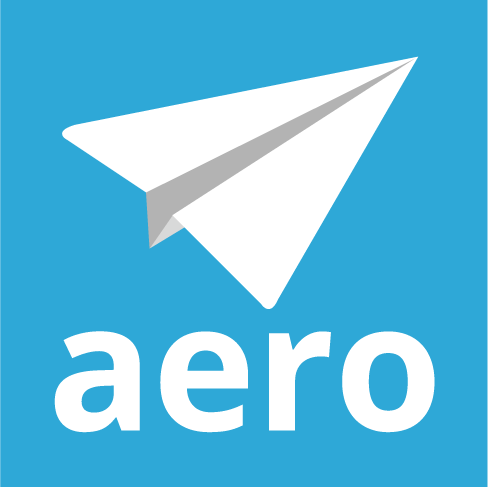 If you have deferred the Aero to a future date, it will be off your list until that date. Deferring an occurrence of a Master Aero only affects the one occurrence. It does not change any of the other occurrences of the Master Aero or the Master Aero itself. A time entry will be recorded along with any time notes. Steps that you checked off will be saved as completed. Any comments you've typed into the Comments box will be saved. How can I tell if an occurrence of a Master Aero is unchanged? Aeros, Master Aeros, Aero Templates, Projects – I'm so confused!